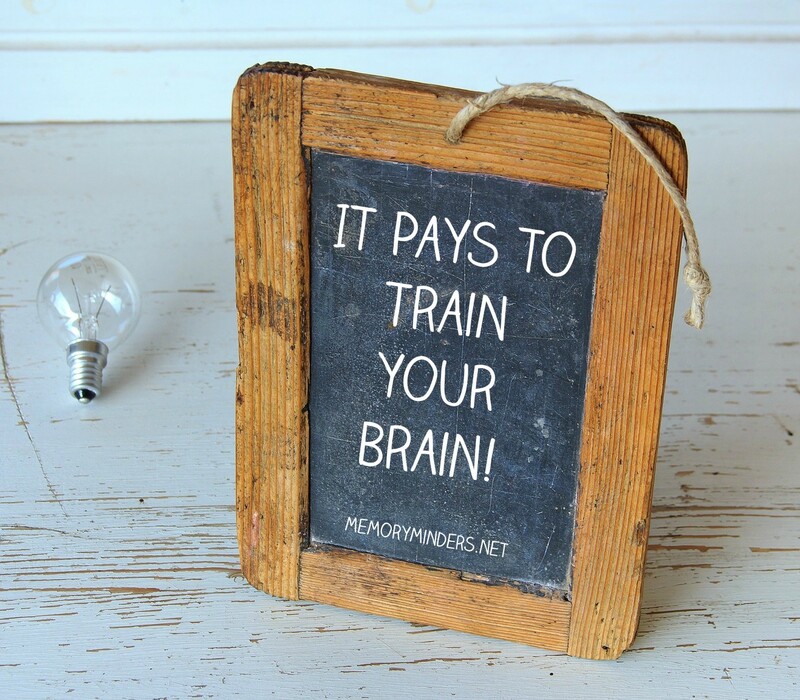 It Pays to Train your Brain! Older people learn according to the same principles as their younger counterparts. However, older people can improve their perceptual ability even more than younger people. A recent study demonstrated that while age related brain changes cannot be reversed, the areas impacted can be retrained with learning. This is great news and confirms the underlying concepts behind MemoryMinders programs and services. It pays to train your brain! “Age-related degraded perception is not irreversible; rather, it can be improved through training and learning,” explains Dr Hubert Dinse, one of the researchers from the RUB Neural Plasticity Lab. The learning done as an older adult, while similar to the learning as a younger person, remodels the brain in order to remain fit. This remodeling or plasticity is the concept on which we base all our mental fitness activities at MemoryMinders. We know through multiple research studies including this new one, that when we learn and train our brain, it will improve. The mechanism behind the improvement may differ from our younger years as this study shows, but it is occurring and pays off. It can even improve more than it would in our younger years, related to increased focusing that occurs. The evidence is clear-we need to be exercising our brain and learning new things each day to keep our brain in the best possible shape as we age. This is also the premise behind our newest service: MemoryMinders Academy. This email based subscription program provides mental fitness activities, tips and strategies all to your inbox weekly. It’s a great way to execute on what this study proves-learning and training can provide enhance brain activity at any age! For details, see the MemoryMinders Academy page-sign up yourself or a loved one today to take advantage of the introductory pricing ending June 30! We all want to age well with our mental abilities intact. Many factors play into how well this occurs for each of us. But paying attention and training our brains definitely pays big dividends in the ability to maintain mental fitness. 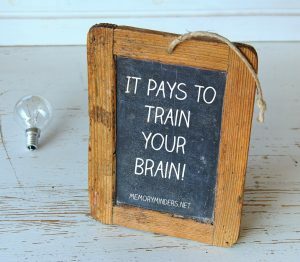 Here’s to training your brain!